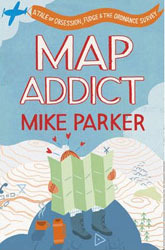 The following is a small collection of books for the mapaholics and map addicts amongst us. 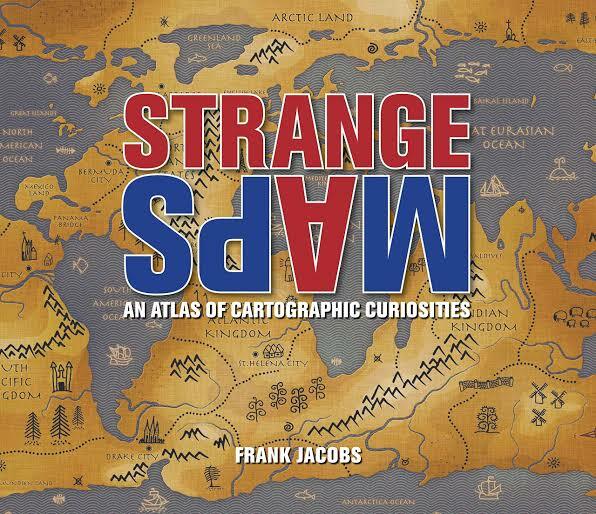 These are quirky and entertaining as well as informative. 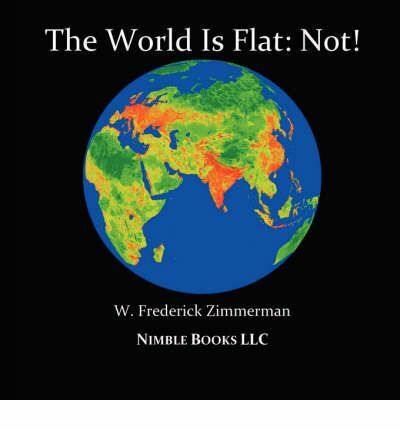 Click on the book cover to read more information about these fascinating books. 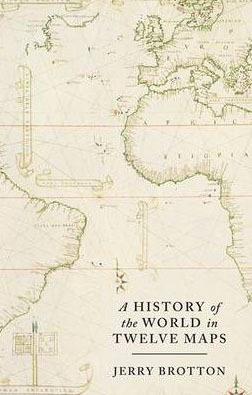 "The Waldseemuller Map of 1507" introduced a collection of cartological firsts, and this book charts the history of that map. 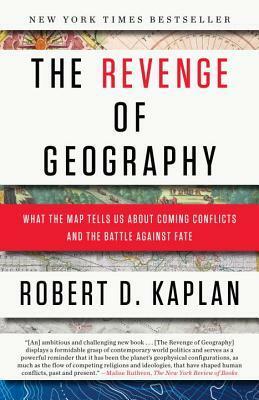 Maps have always been fundamental in shaping our view of the world, and our place in it. 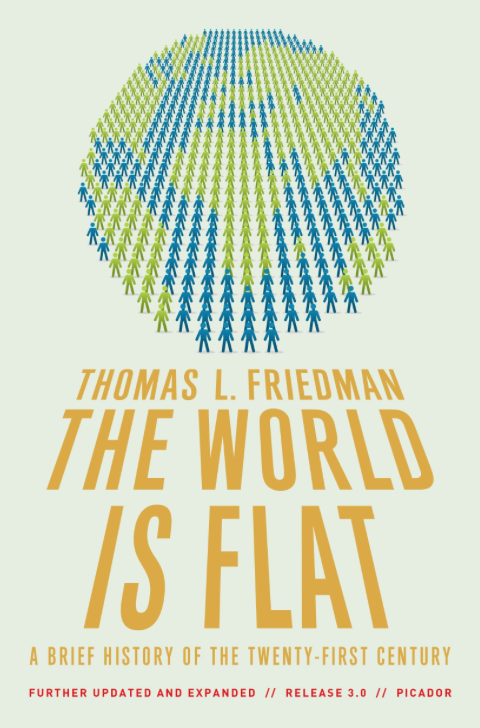 This collection combines illustrations with statistics and smart commentary. 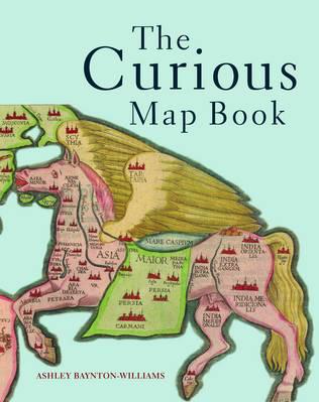 A consideration of maps which evaluates the significance of the signs and myths which are inherent in them. 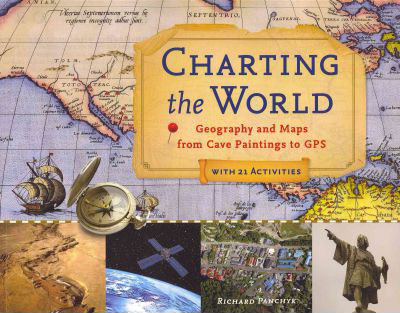 Maps have been a part of human culture since the days of scratching on cave walls. 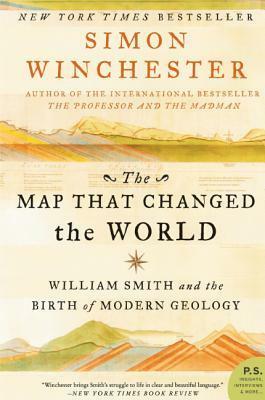 The map that charted the hidden underside of the world. 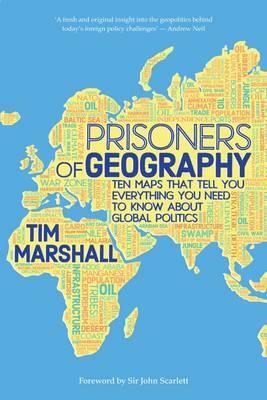 This book offers a new way in which to view global upheavals and to understand what lies ahead for places around the world. 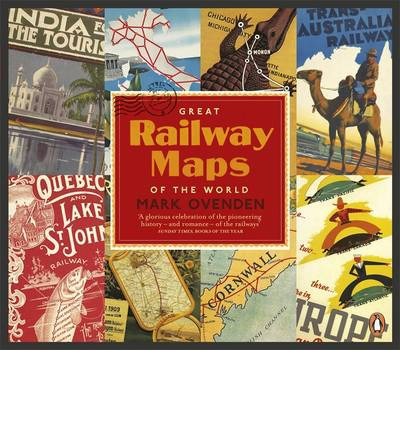 This book is an illustrated, comprehensive history of the greatest railway maps, and the story behind them. 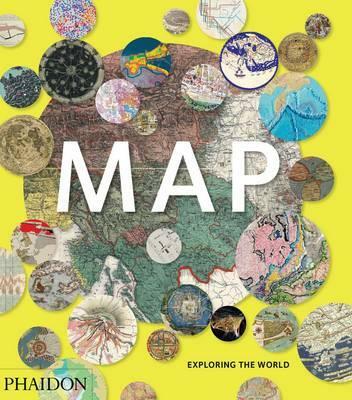 Map is a comprehensive collection of maps and mapping throughout history. 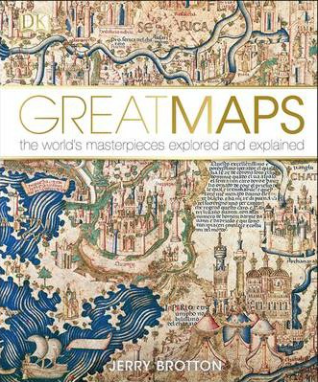 Great Maps takes a close look at the history of maps, from ancient maps such as medieval mappae mundi to Google Earth. 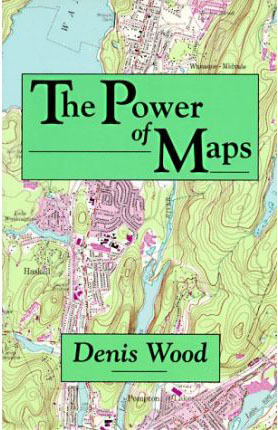 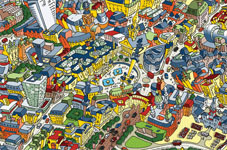 A map is a snapshot of a place, a city, a nation or even the world at a given point in. 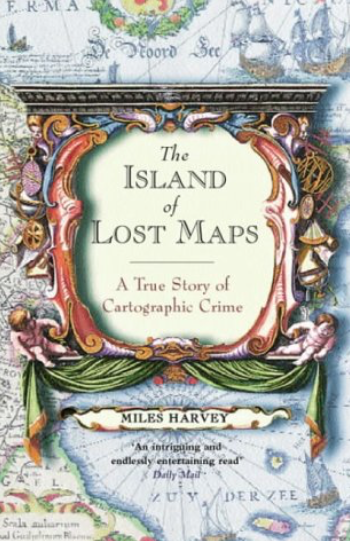 Mapmaking is serious business, whether surveying property limits, marking international boundaries or plotting lines of travel. 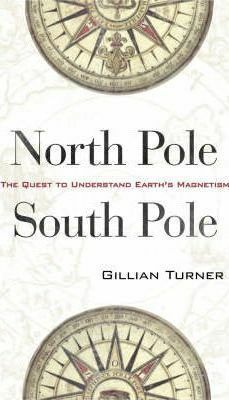 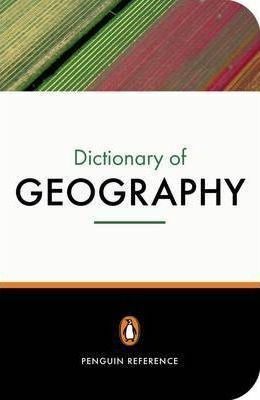 This book covers common geographical terms as well as less familiar ones. 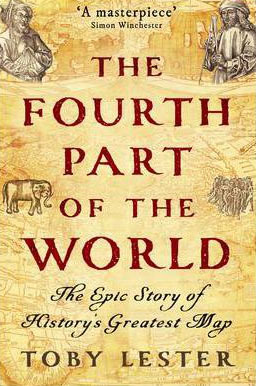 An account of the great changes taking place in our time.